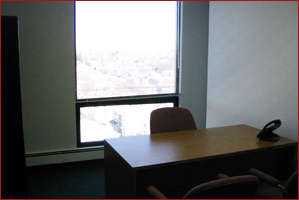 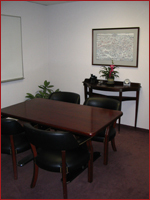 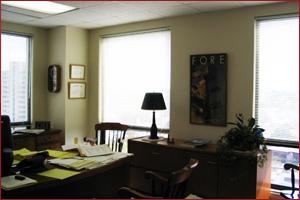 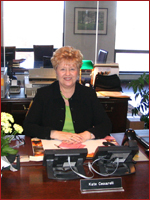 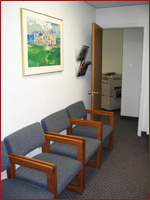 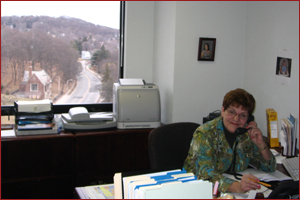 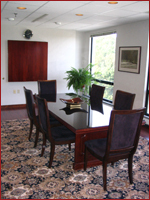 "Executive Park Suites provided an outstanding environment to operate and grow my consulting business. 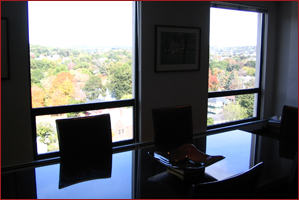 In an environment where credentials and a solid professional image are mandatory, the office environment, professional telephone image and prestigious address gave my new business an established blue chip image. 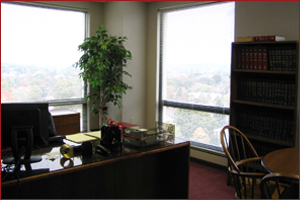 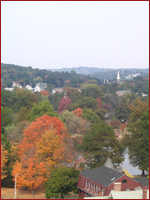 Even after I grew beyond the capacity of the single office where I started, I continued to rely on the high quality services offered to my business."